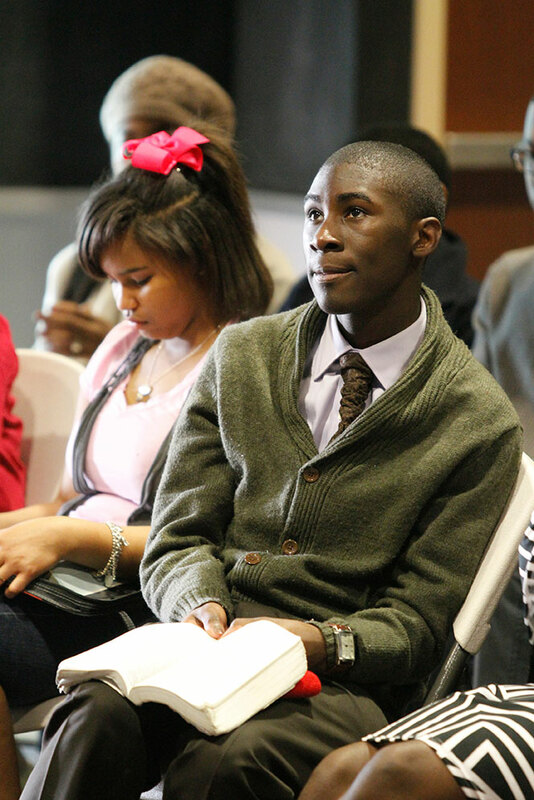 Teaching youth to lead is an integral part of what we do in Next Level Youth. Our goal is to develop youth in the wisdom of Christ for them to pass on to their peers. We believe that youth who learn to lead well grow as effective leaders. These young people grow deeper in the person, character, and knowledge of Jesus Christ and are given an opportunity to apply what they learn to their own lives as spiritual leaders and mentors. Encouraging our youth to Edify their peers. Mentor and pray for their peers.